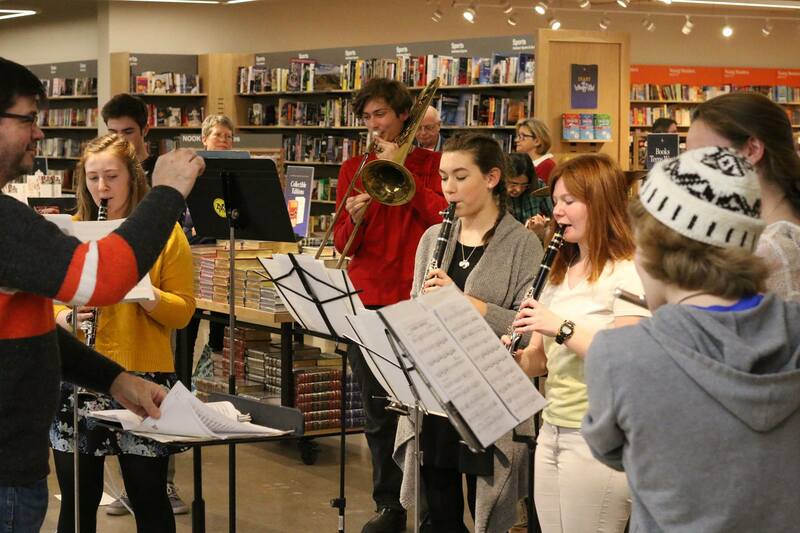 The Washburn Barnes & Noble Book fair is Sat, Dec. 1 from 9:00am - 10:00pm at The Galleria location in Edina. A portion of the sales that day will come back to Washburn if you say "Washburn" while checking out. Robotics students will be doing a demonstration in the morning. Washburn vocal groups and instrumental combos will be performing in the afternoon and evening. We'll also have a wish list available from our teachers. If you can't attend the book fair you can support Washburn by shopping online at bn.com/bookfairs or by going to any Barnes & Noble between Dec. 1 and Dec. 6 and give them the Washburn book fair number 12384954 to have Washburn get a portion of the sale.